Learning how to live with eczema is important. Living with eczema means understanding what eczema is, and what needs to be done about it. 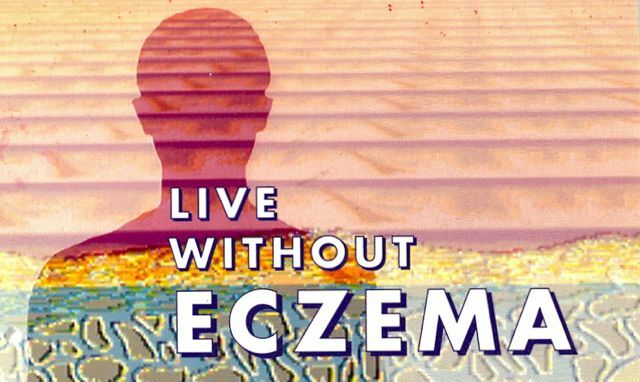 Living with eczema also means discovering how to get on with life regardless, and not letting eczema cause added unhappiness and stress, either for the person who has it, or for others in their family. Living successfully with eczema means becoming one’s own expert: learning how to deal with one’s own eczema effectively. Chronic, longstanding eczema needs more than creams for effective treatment. With The Combined Approach, adding habit reversal for habitual scratching allows chronic eczema to melt away. 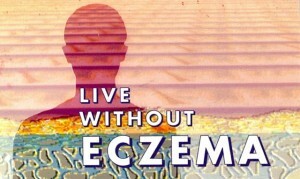 “There is certainly no need to live with eczema: there is now a possibility to live without eczema”.